This song is the Beach Boys first release in 1962. 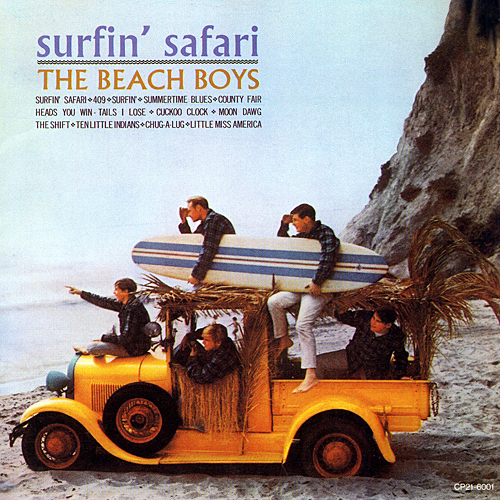 Surfin' Safari went to number 14 on the charts. “Surfin' Safari Album Cover ,” The American Century, accessed April 20, 2019, https://americancentury.omeka.wlu.edu/items/show/271.